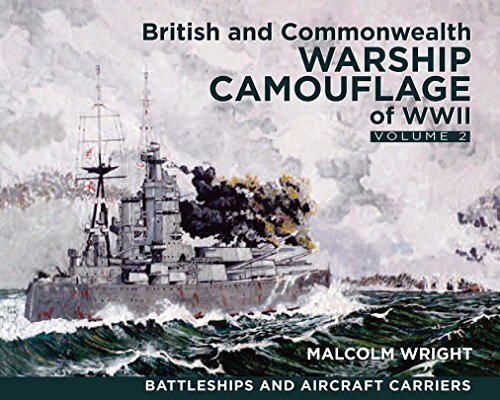 The excellent book British and Commonwealth Warship Camouflage of WWII,Volume 2, Battleships and Aircraft Carriers, by Malcolm Wright, clears up a lot of confusion about the livery worn by all kinds of ships during every phase of the war. The images are crisp and clean, and the explanatory captions detailed. Very good.